The requests for esthetic partials kept coming. So we had to answer. 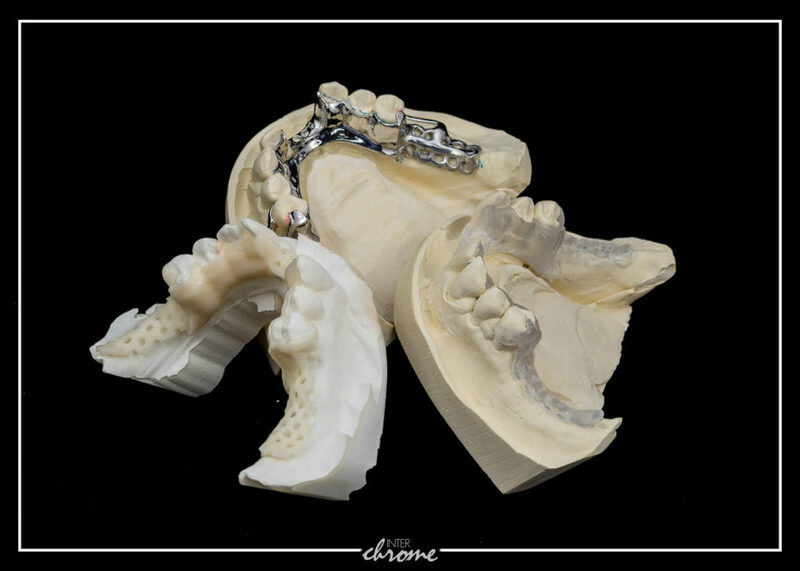 Five years ago when we were asked if we provided non metal partial options, we would quickly say, “Nope, they’re not a high enough quality, and metal frameworks are still the standard of care.” Today, in 2019, while we may still love our cast metal partials, we now have options in regard to materials, and it makes having a more esthetic partial more practical. Today, if a patient presents with the right indications, and if we make the right materials choice, we can provide a non metal option that’s going to function, and serve the patient well for years to come. 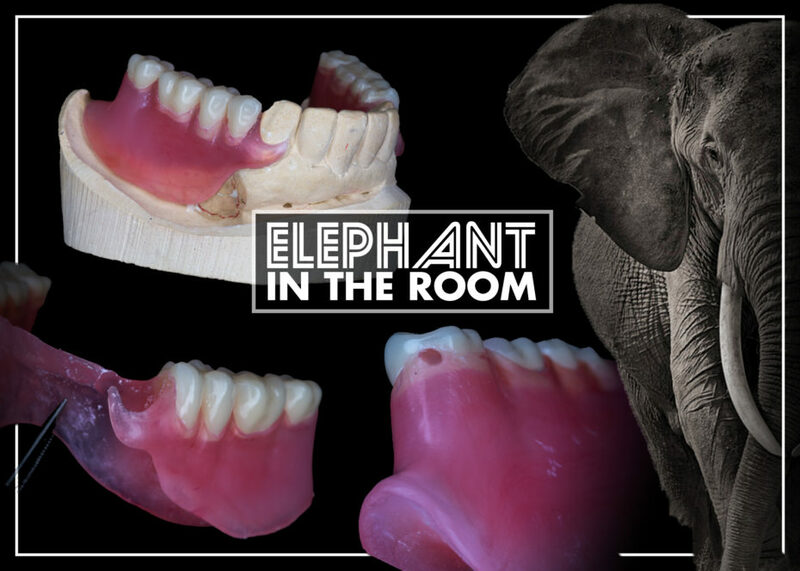 Let’s first address the elephant in the room; we’re not talking about run of the mill, pink, one piece, flexible partials. We’ve found these to be a cumbersome material both for the laboratory and the dentist. Manufacturers will tell you they can be relined and repaired, but we find this to not always be the case. Clinically it’s not easy to adjust and then re-polish without the correct tools and technique. We also find that due to lack of vertical support, these types of clasp assemblies strip the gingiva from precious abutment teeth that we’re depending on preserving for the future stability of whatever restoration the patient is wearing. If you only read that previous paragraph, you might be scared away from ever trying a non metal partial option! Here is where we believe our milled, non metal flexible partial comes to play a role. We believe that what made a cast metal partial great for decades is what must also be present if a non metal alternative is going to be successful. The appliance needs vertical support. It needs reciprocation. It needs the ability to have semi complex clasp assemblies. It also has to accept repairs and relines. When taking into consideration these elements, a new milled flexible partial framework checks many of those boxes. When we design these cases, proper vertical support is the first thing that must exist. The remaining teeth need to be prepped very similar to a cast metal partial. We have to be able to keep that partial from sinking in the mouth. Any combination of occlusal rests, cingulum rests, and interproximal grooves are excellent options for giving this kind of landing surface. Other materials may say that no prepping is required for a flexible appliance, but this just doesn’t lend itself to a scenario that can survive over time. 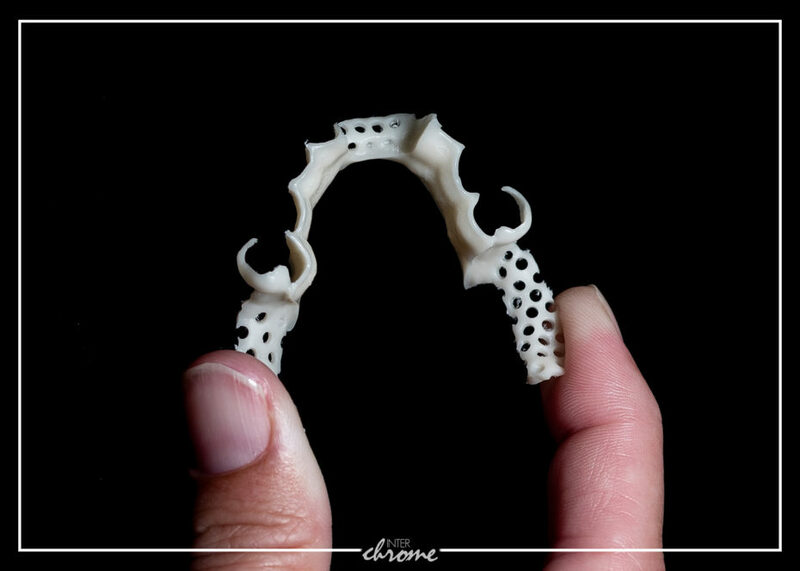 When it comes to how we retain the teeth to this kind of appliance, we think that even though the framework itself is flexible in nature, the material that holds the teeth in place shouldn’t be. We like conventional impact resistant acrylics so that we still have a chemical bond present between the denture teeth and the acrylic. We see on a daily basis partial denture cases venture into the realm of little to no interocclusal space, especially in the posterior. 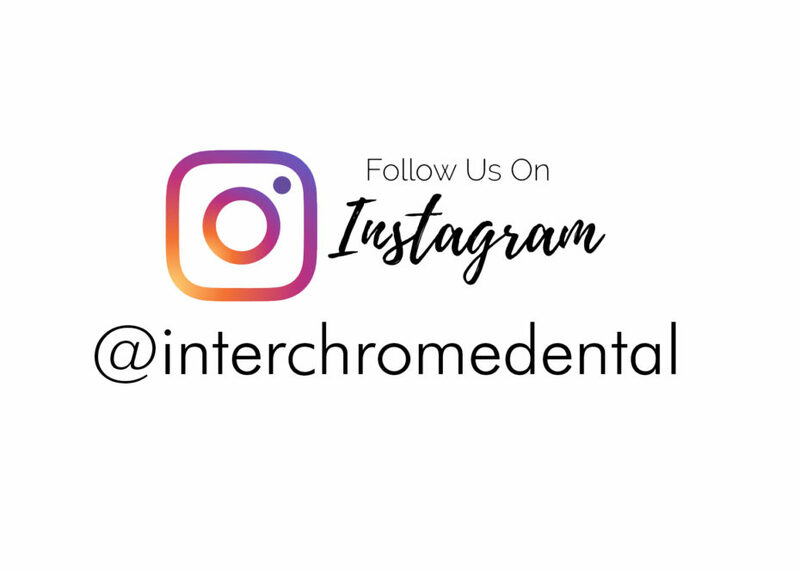 In order to properly retain a denture tooth with other leading flexible materials, you need 5-6 mm at a minimum to create the channel through the denture tooth so that the material can inject through the internal aspects. 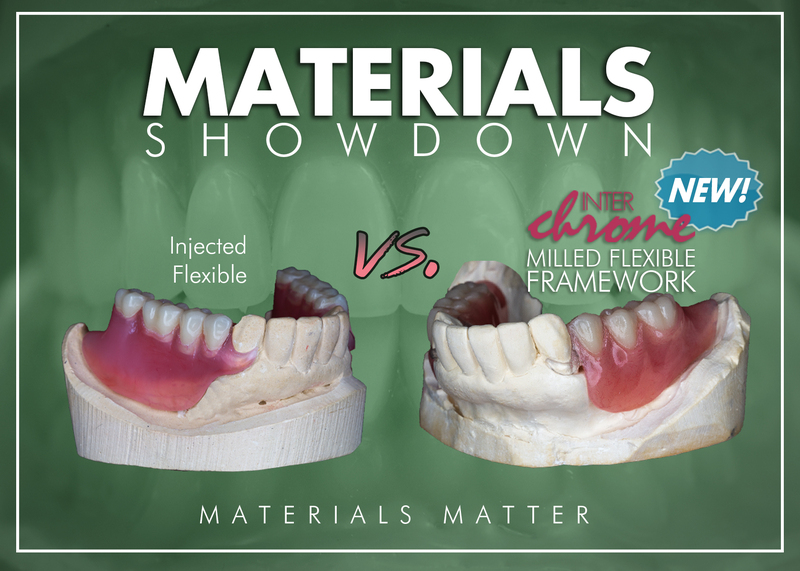 We want our milled non metal partials to continue to rely on that chemical bond to keep teeth from popping off. And if they do, or if the occlusion wears, we need to be able to quickly repair it, knowing that a cold cure chemical bond will continue to serve the patient going forward. We also like the fact that since we have actual acrylic near abutment teeth, if and when a clasp breaks off or becomes permanently deformed, we at least have an option of embedding wrought wire in the saddle to facilitate a repair. At the end of the day, it would serve you well as the clinician to paint a vivid picture of flexible partials to your patients. They need to know that if a flexible partial is the choice of restoration, that you view it as nothing more than a temporary option, not a definitive restoration. They need to know that some flexibles can’t be easily repaired. They need to know that ultimately, the experts still favor a cast metal partial as the standard of care for semi-edentulous patients. With either non metal option, it needs to be explained clearly to the patient that it is not a transitional appliance that can have teeth added to it as they lose more natural teeth down the road. Only a cast metal partial can offer that. But if you have a patient who is absolute on having a flexible option, be sure to look toward a solution that checks the essential boxes of RPD design, because there is a reason those principles have served patients so well throughout the decades! 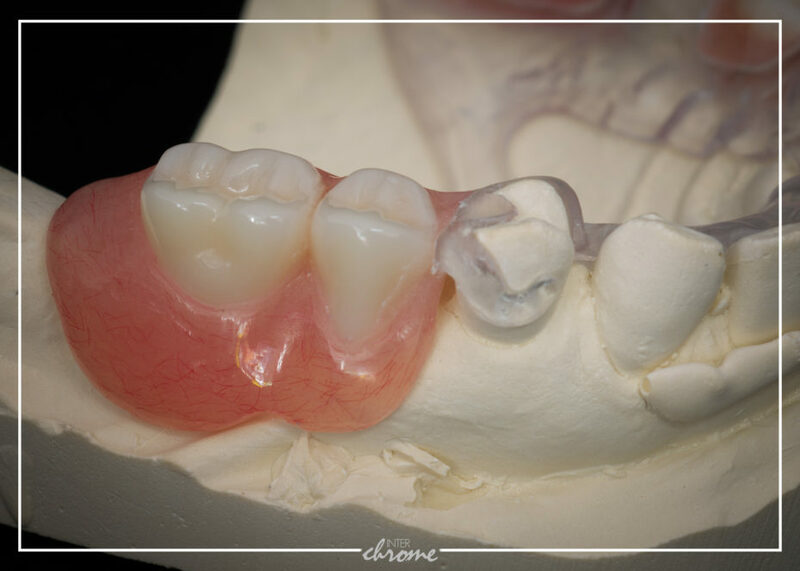 We like to think that our milled non metal partial is an answer to patient’s needs. We offer non metal alternatives in a tooth colored option, and a clear option as well. Call for pricing information. If you’d like to put a milled non metal partial to the test, we’d be happy to help you. Call us with any questions and we’ll help you look like a hero to your patients! Tagged Digital Partials, Esthetics, Flexible, Materials, New Products, Non Metal Partial, Removable, RPD.